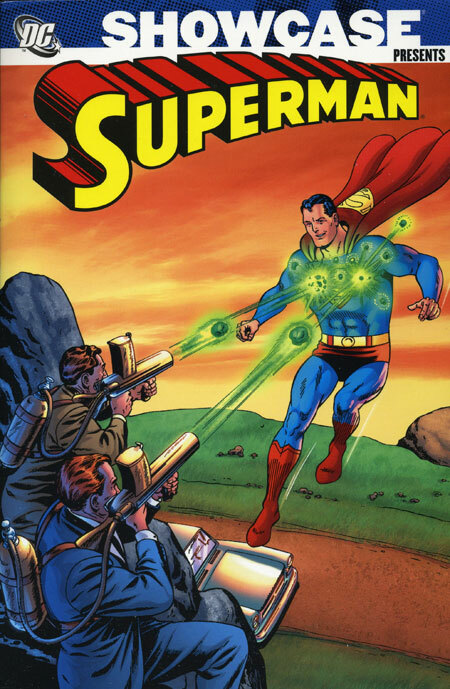 This entry was posted in DC Showcase Presents, Superman and tagged Al Pastino, Bill Finger, Curt Swan, Jerry Coleman, Jerry Siegel, Otto Binder, Robert Bernstein, Superman, Wayne Boring. Bookmark the permalink. Pingback: Throwback Thursday – Showcase Presents Superman Vol. 3 – WORST. COMIC. PODCAST. EVER!